We love Kentucky! It's our hometown, and yes, we are super partial, but we think you'll love it too. Kentucky is beautiful, green, and full of southern charm. 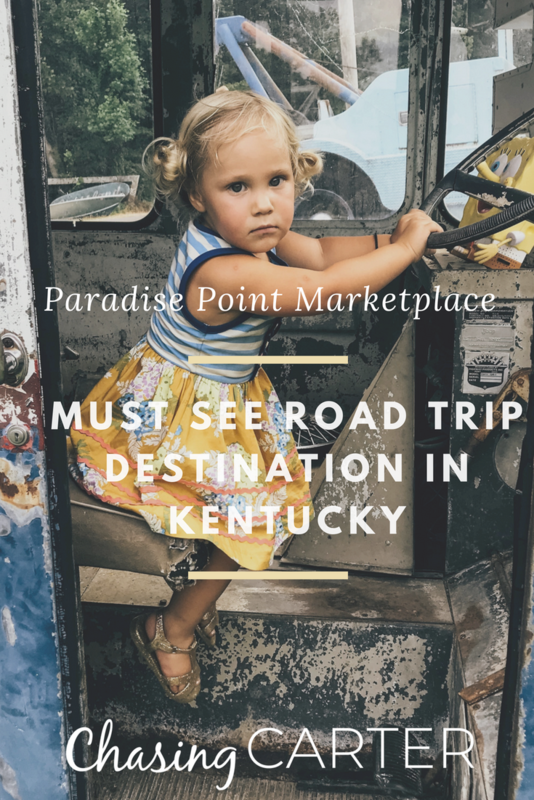 If you are road tripping through, or looking for a getaway, we have to tell you about one of our favorite places in the whole state. 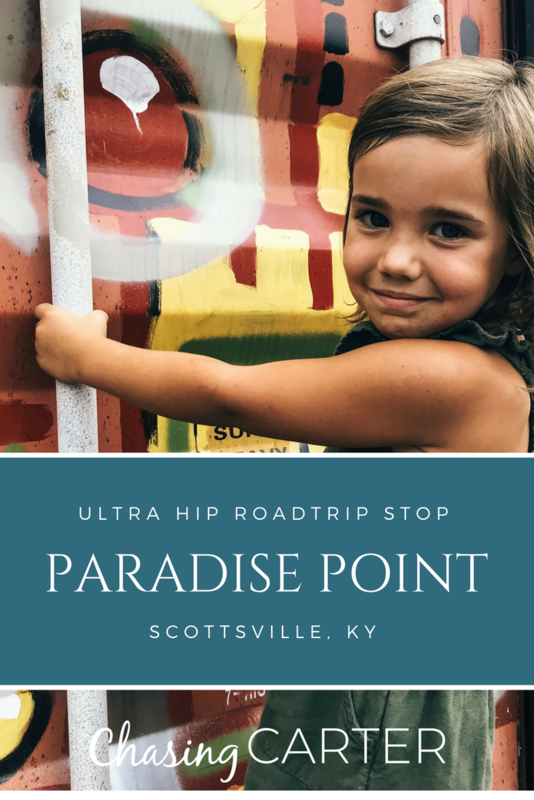 Paradise Point is a small, Mom + Pop, ultra hip oasis in Scottsville, KY. it's one of a kind, and we think it's one of the happiest places in the U.S. It is located minutes from Barren River Lake, and not far from Bowling Green. 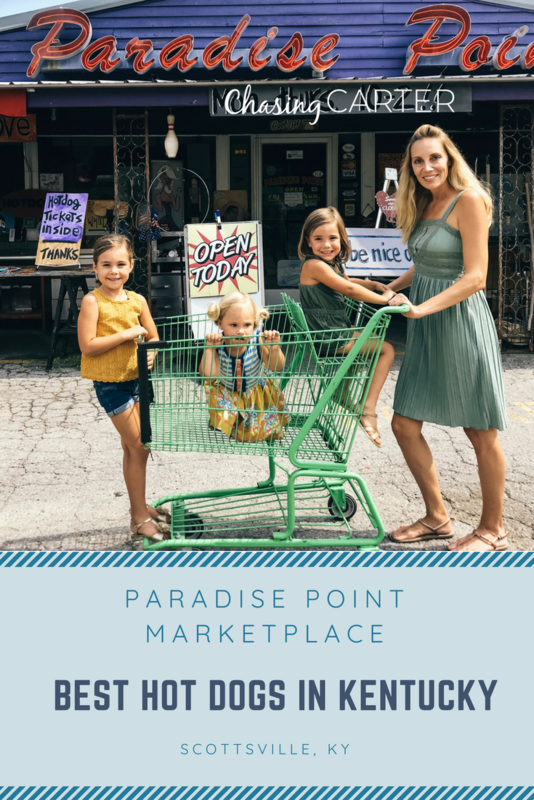 Paradise Point is not just a another food joint or place to buy funky junk. It's a destination all in itself. 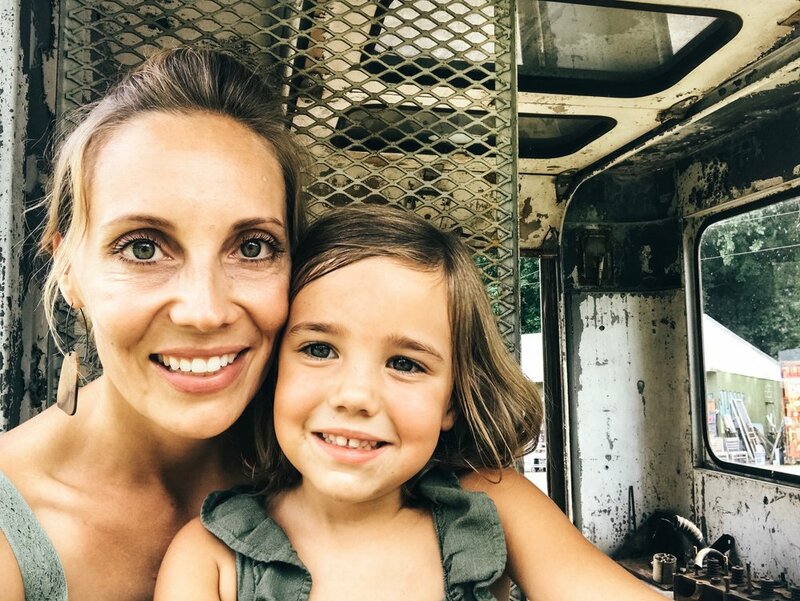 It's so much fun for our whole family. The cowboy casserole and swanky sweets are to die for! 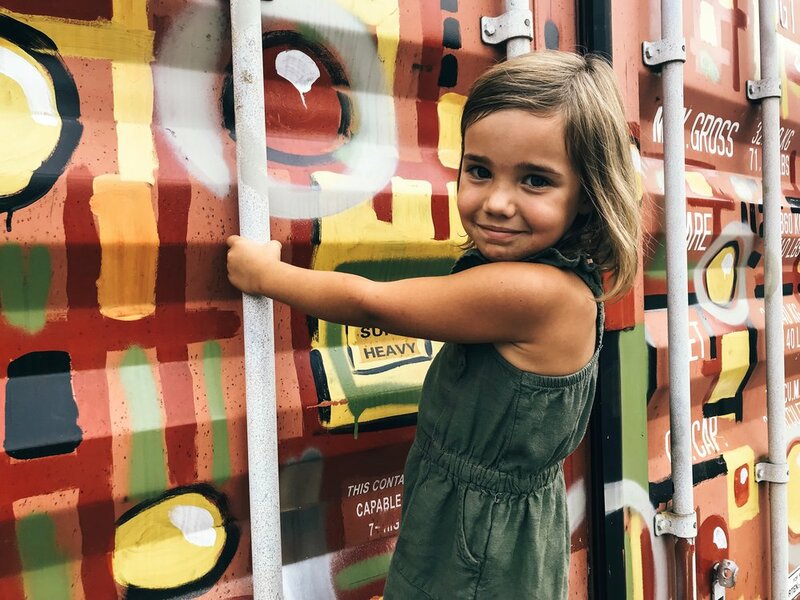 The kids love the soft serve ice cream, and as parents, we can actually relax and enjoy ourselves, because the whole place is kid friendly and super laid back and chill. John + Sebrina have really put a lot of thought and intention into making your time there enjoyable. They both love what they do, and it shows! Their love and happiness radiates and their fun loving, eccentric, hip vibes are just what the doctor ordered. We always leave with a great big smile on our faces!